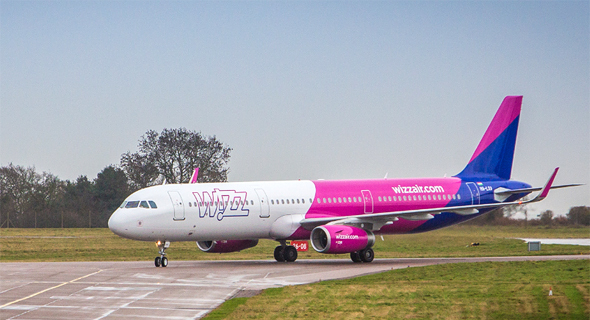 As of March 2018, low-cost airline Wizz Air Holdings PLC will offer daily flights between Tel Aviv and its London Luton Airport base, the company announced Monday. The company currently offers four flights a week between these locations. The company also announced the future expansion of two other flight routes, to Suceava in Romania and to Prishtina in Kosovo, and the opening of five additional European flight routes. To support the expanded flight plan, Air Wizz will add four Airbus A320 airplanes to its Luton aircraft fleet by June 2018. Earlier this month, Air Wizz launched a new bi-weekly flight route between Riga, Latvia's capital, and Eilat, a southern Israeli port and resort town located on the country's Red Sea coast. 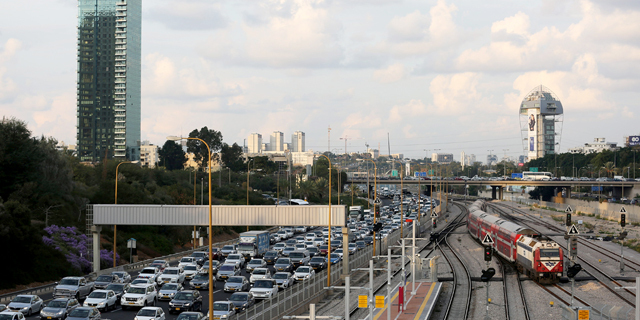 The Riga-Eilat flights take off Tuesday and Saturday.